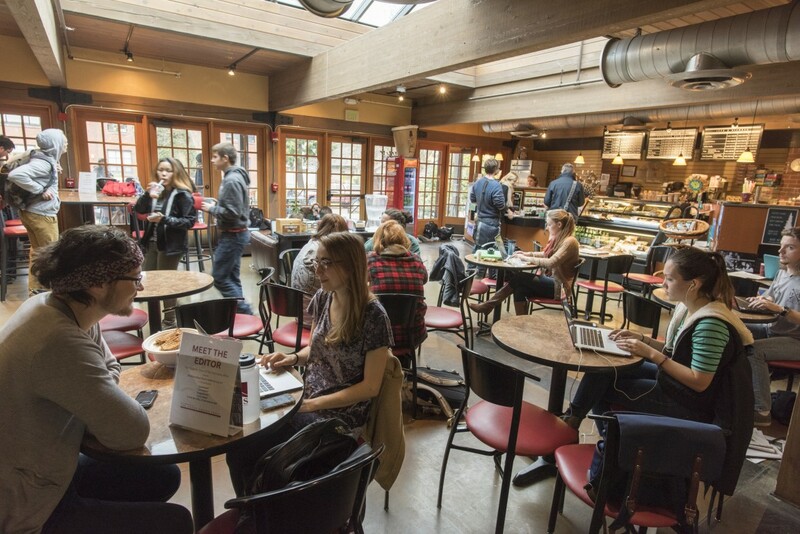 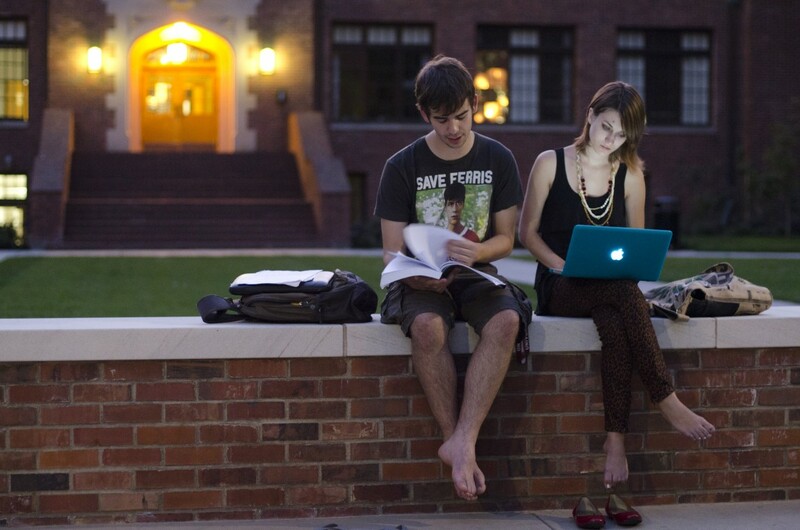 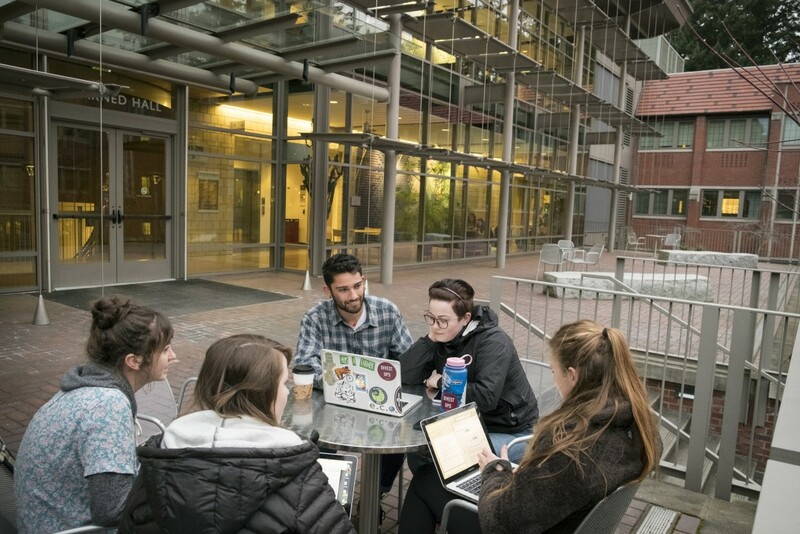 Much like the student body, consisting of individuals from 47 states and 12 countries, Puget Sound’s 97-acre campus offers a diverse set of experiences. 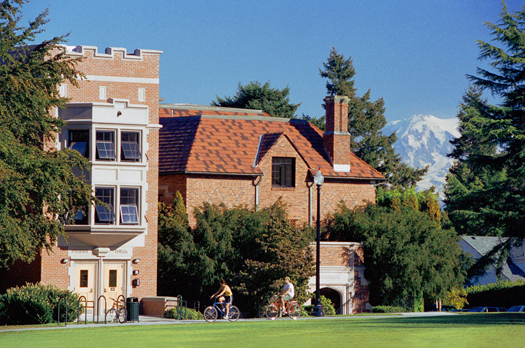 Centuries old sequoia trees tower over Collins Library, providing an area of natural reflection, while students bask in the beauty of Mount Rainier, lounge on the grass, read, study, and play Frisbee in the openness of Todd Field located at the heart of campus. 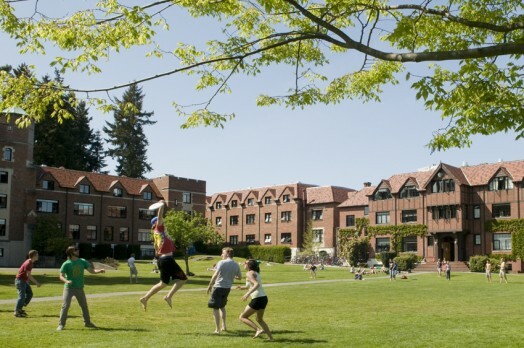 Nearly all Puget Sound students live on or near campus and it’s not uncommon for them to eat all of their meals, get their morning coffees, and even go to work on campus – many students have jobs in various Puget Sound departments and facilities, including Wheelock Student Center, Residence Life, and Pamplin Sports Center.